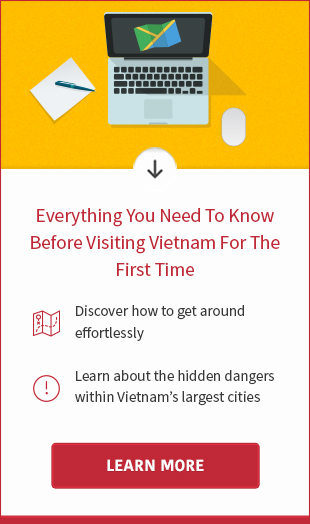 Great news for business travelers to Vietnam. We are more than happy to officially public our knock-down price for business visa applications from this Saturday 15th April 2017 . 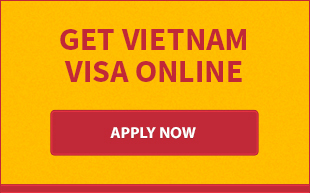 Accordingly, all business visa applicants to Vietnam applying via Vietnam Visa Easy will enjoy the cheapest price ever from us – discounts from $10 to $90 on all kinds of business visas! This is the second time Vietnam Visa Easy drops the visa price in 2017. Save your money and apply now for business visa with us for more benefits. One month single/multiple business visa applicants will enjoy a $10 discount while three months single/multiple visa applicants will have a $20 decreased after discount. 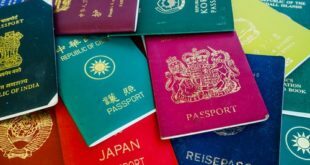 a. Asians, Europeans and Latin-Americans enjoy $50 discount on 6-month multiple visa, and $90 cut on 1-year multiple visa. US citizens have $50 down on 6-month and $61 down on 1-year. The dropping price proves for our motto ” Vietnam Visa Easy is striving to provide our customers with the best service at the most reasonable price”.